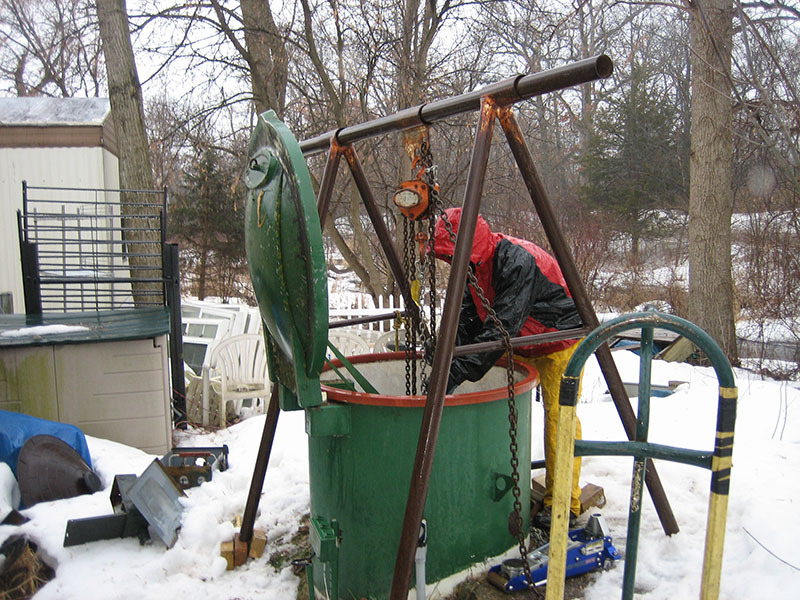 JETT Pump & Valve is Ann Arbor's premier source for fluid handling equipment and service, specializing in the repair and maintenance of any make or model pump, motor, valve, or actuator for your wastewater treatment system. With over 60 years of combined experience, JETT Pump & Valve is able to offer full-service solutions for municipal, industrial, commercial, and residential water and wastewater treatment systems. We offer emergency service and support 24 hours a day, 7 days a week, 365 days a year. Our highly trained field service technicians and sales engineers can provide you with efficient and cost-effective solutions for all your needs. As a leading distributor for the premier water treatment system manufacturers in the country and a leader in our own industry, JETT Pump & Valve is able to offer our clients competitive rates, free written estimates, rapid deliveries, and 24/7 emergency repairs for all their needs. JETT Pump & Valve, L.L.C. prides itself on possessing a strong, stable foundation of technical expertise, integrity, perseverance and teamwork. Building on our strength of listening to our customers, employees, and partners, we dedicate ourselves to establishing the very best relationships with our customers. We're dedicated to providing superior customer service with a focus on responsiveness, on time deliveries, competitive prices, and exceeding customer expectations. Our goal for mutual success is to provide our customers a service that allows them to devote attention to the more profitable aspects of their business. Available 24 hours a day, 7 days a week, our customers have come to expect responsible, prompt, and professional field service technicians. JETT Pump & Valve will support your competitive advantage, reduce downtime, increase productivity, and most importantly, extend the life of your system. We're committed to keeping your fluid handling system running at peak performance, communicating effortlessly, and running efficiently. 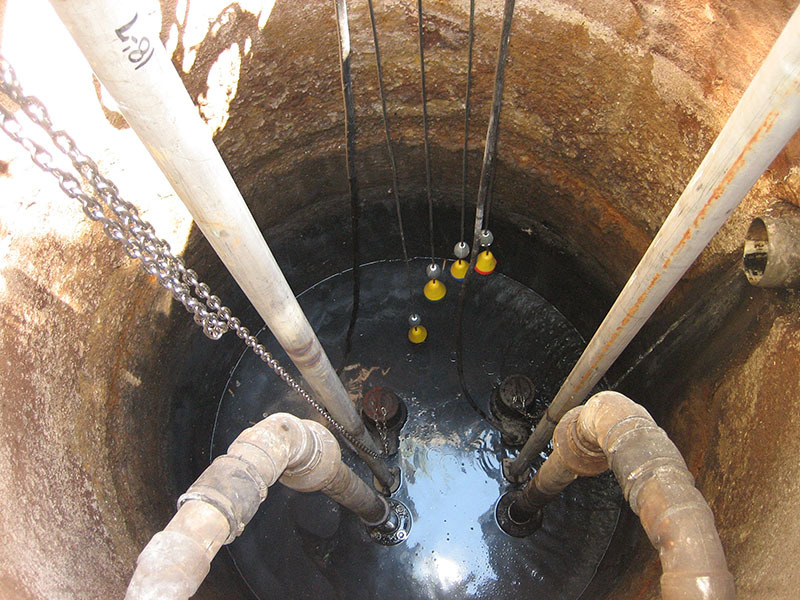 Our dedicated technicians offer field expertise to help troubleshoot any issues and ensure minimal downtime for pump repairs and emergencies. For all your water treatment needs, call JETT Pump & Valve, Michigan's leading fluid handling systems professionals!